These video guitar lessons are absolutely free. If you would like to get the tablature notation to go along with these videos -- all of them -- click here. I show you the EXACT CHORD VOICINGS & FINGERINGS for every passage -- in ways that are simple and DO NOT require the superhuman agility or the talent of a virtuoso. These arrangements are EASY TO PLAY and DO NOT require the superhuman agility or the talent of a virtuoso. Just like your local music teacher, these lessons teach you each song bar by bar -- grip by grip -- and never overwhelm you like so many "theory" lessons. THE THE SECRET: Lots of Short Videos! Each video covers a short 2-4 bar passage -- you get a total of 6-12 videos per song! -- making it easy for you to start, stop, replay as much as you like. Yes, these lesson videos are completely free. 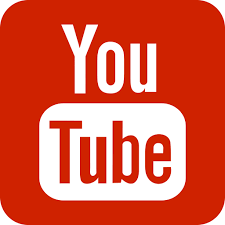 You'll find over two dozen lesson songs on my YouTube Channel. Click here.